Pokémon Go launched to incredible fanfare this month. The numbers are blowing up and Nintendo is cool again. Pokémon Go, a smartphone version of the popular late 1990s video and trading card game, has become an omnipresent phenomenon since its release last week. To put it in perspective: The game will soon have more Android phone users than Twitter, and it sent parent company Nintendo’s stock up 23 per cent in one day. Even though the game has only been released so far in the United States, Australia and New Zealand, some players have already found virtual Pokémon in Israel, at sites such as the Western Wall. 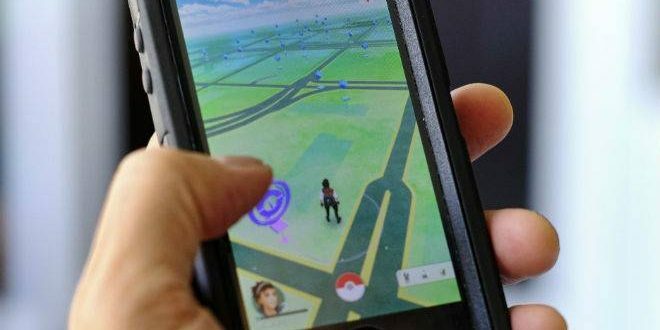 On Tuesday the Washington Post reported that The United States Holocaust Museum in Washington, D.C. is home to three different PokéStops — and is therefore attracting people glued to their phone screens. One user circulated an image online of a Pokémon named Koffing (for the poisonous gas it emits) appearing in the museum’s Helena Rubenstein Auditorium, which features testimonials of Jews who survived Nazi gas chambers. Although the image only appears in the player’s phone, its virtual presence is enough to get players scrambling to the spot.